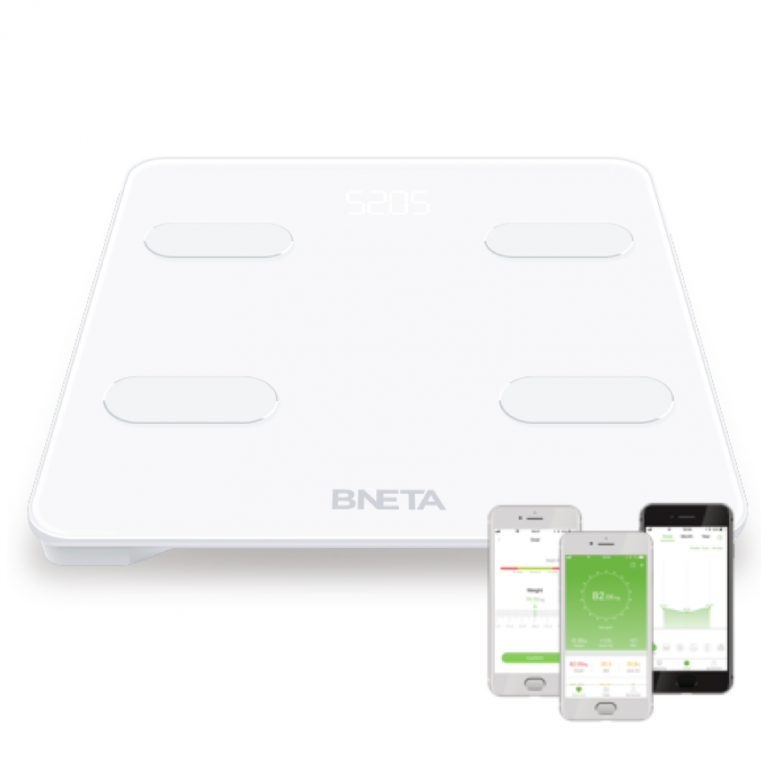 With BNETA Smart Body Scale you are able to gain a holistic picture of your health and fitness, whilst being able to accurately monitor your progress to personal goals and achievements through our user friendly ‘Feelfit’ smartphone app for both iOS and Android. 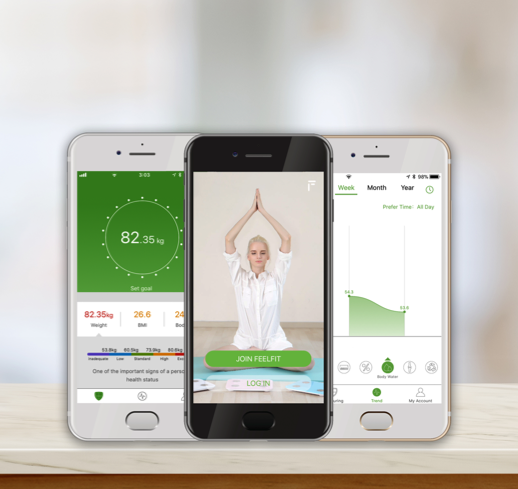 With ‘Feelfit’ App, you can easily record & manage & share body health data. 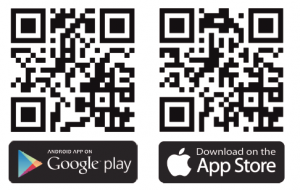 The supporting Feelfit App can be downloaded for free from Google Play or Apple Store. 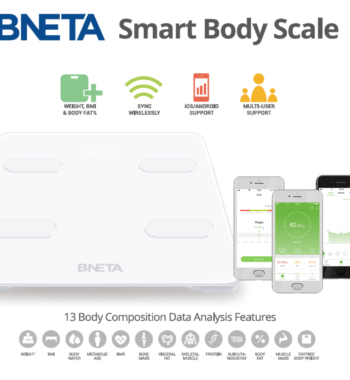 BNETA Smart Body Scale sends 13 vital health metric measurements wirelessly to your FeelFit application on your device. 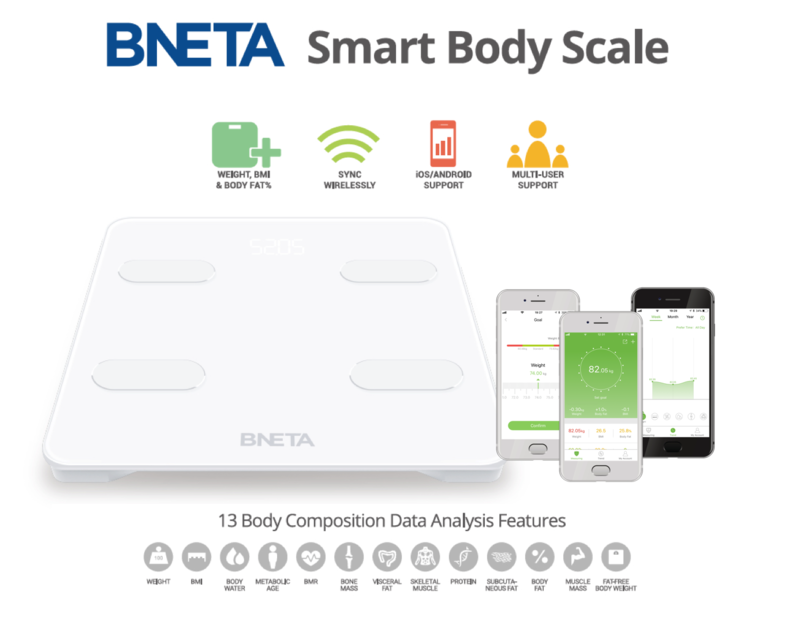 These include your weight, Body Mass Index, Body Water, Metabolic Age, Basal Metabolic Rate, Bone Mass, Visceral Fat, Skeletal Muscle, Protein, Subcutaneous Fat, Body Fat, Muscle Mass and Fat-Free Body Weight. 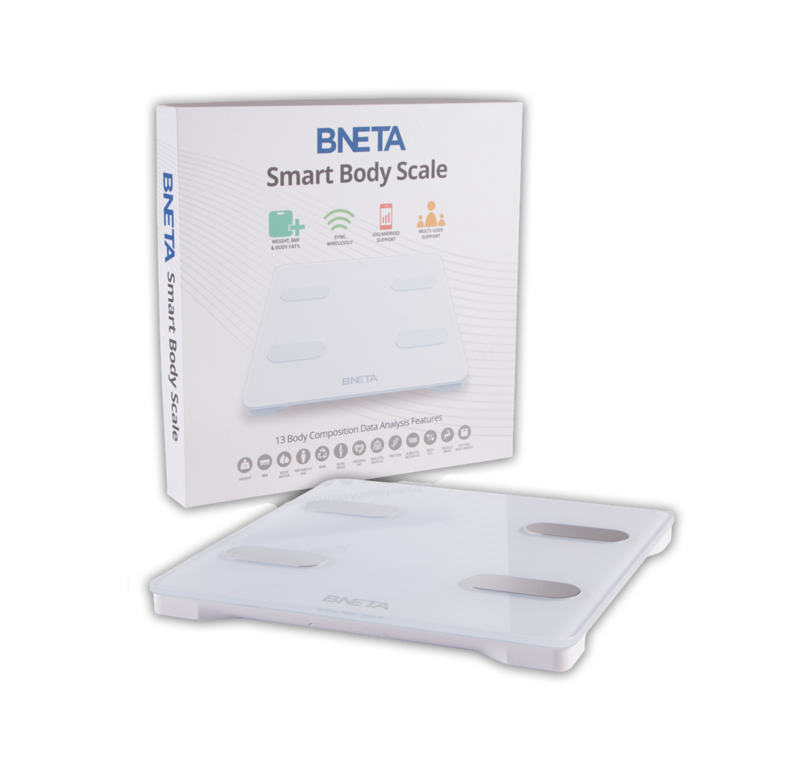 BNETA Smart Body Scale provides powerful functionalities where users can record, manage and share these measurements. The dashboard menu from FeelFit App offers a complete overview of all data in an easy-to-read template structure. Goals can be set and directly managed using timelines to review progress on a daily, monthly and even annual basis. 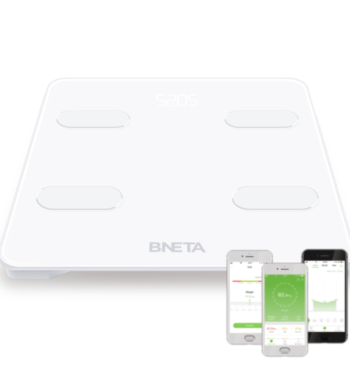 BNETA Smart Scale is designed for all family members. 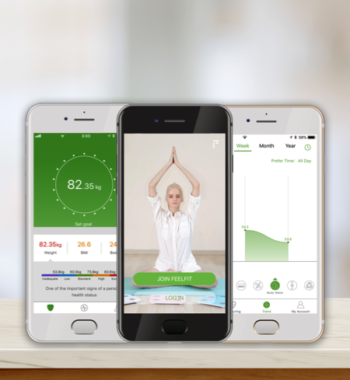 All of members can connect to Feelfit App and check body information from it. Users don’t need to open the App while measuring. Data will be stored in memory of scale. 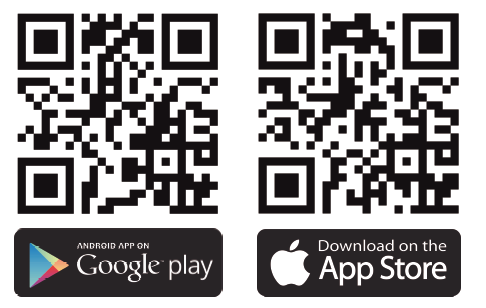 When user open the App later, it will automatically receive the data and map to the right accounts & users. 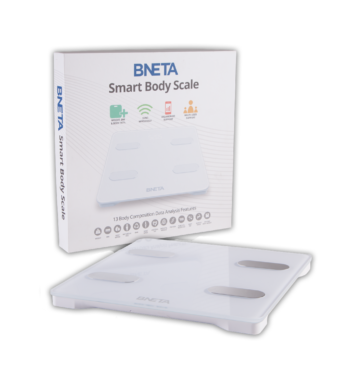 Utilizing dual frequency Bioelectrical Impedance Analysis technology, BNETA Smart Body Scale provides medical grade accurate measurements with unmatched precision. 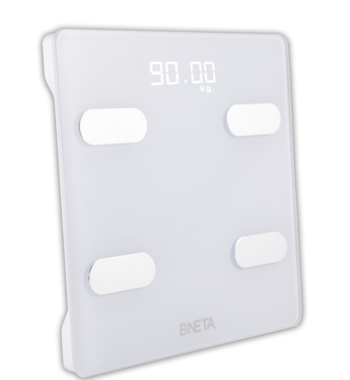 BNETA’s UDWS (Ultra Durable Weighting System) and HRLS (High Reliability Link System for Bluetooth) lead the system to much more precision, longer product life cycle and easier to us. 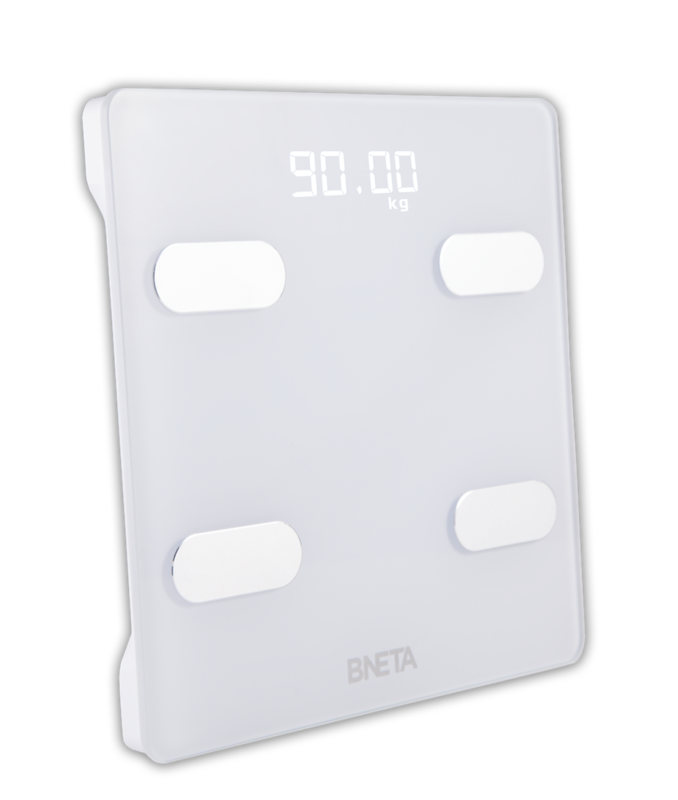 With a weight range from 0.2kg to 180kg the scale has an accuracy division of only 50g, which is displayed on the easy-to-read 80x40mm big screen LED display. 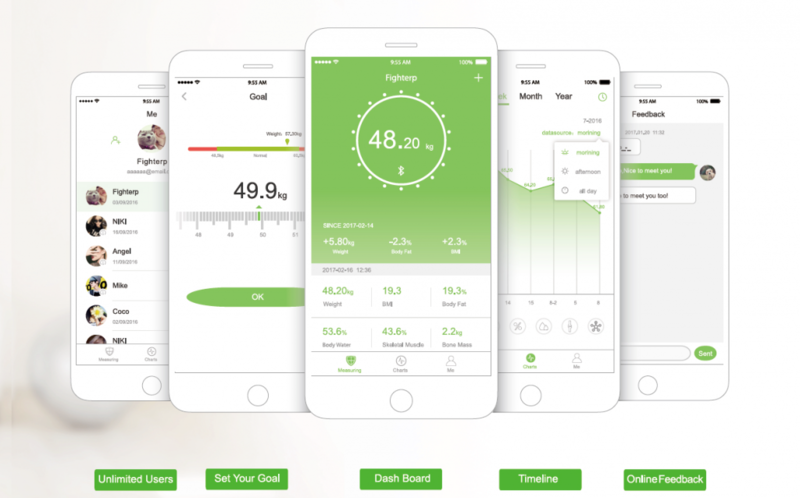 Feelfit App automatically synchs body composition data with popular health apps such as “Apple Health Kit”, “Google Fit” and “Fitbit”. I really like this scale. When it is connected to the Feelfit app, it pings an alarm once it’s done measuring. That way you can stand upright and stay as straight as possible without having to guess when it’s completed. All I did was put the batteries that came with the scale in and to switch it on I stand on it. It also looks really stylish in the bathroom or wherever it is placed. MY RED FLAG: The Feelfit app has high standards when it comes to the ranges certain measurements should be in. I think that needs to be fine tuned according to a different standard or allow the user to fine tune it or if there are multiple “standards” then select which one applies.